It is hard to believe...but, now is the time to plan for graduation! We’ve made it easy to complete all the items necessary to ensure you are ready. Please, complete the form below to reserve your cap & gown. Reservations will be processed as orders once the entire class has submitted their information. You will receive an email confirmation at that time. If you are ordering your cap & gown with other graduation supplies your reservation will not be duplicated. Parent cell # or best contact # for questions. Approximate height in feet and inches. Shorter than 4'7" 4'7"-4'9" 4'10"-5'0" 5'1"-5'3" 5'4"-5'6" 5'7"-5'9" 5'10"-6'0" 6'1"-6'3" 6'4"-6'6" 6'7"-6'9" Taller than 6'9"
Select weight range in pounds. Thank you for your cap & gown submission! A graduation ceremony essential is your school's custom announcement. The announcement is ordered and given to anyone attending your graduation ceremony. 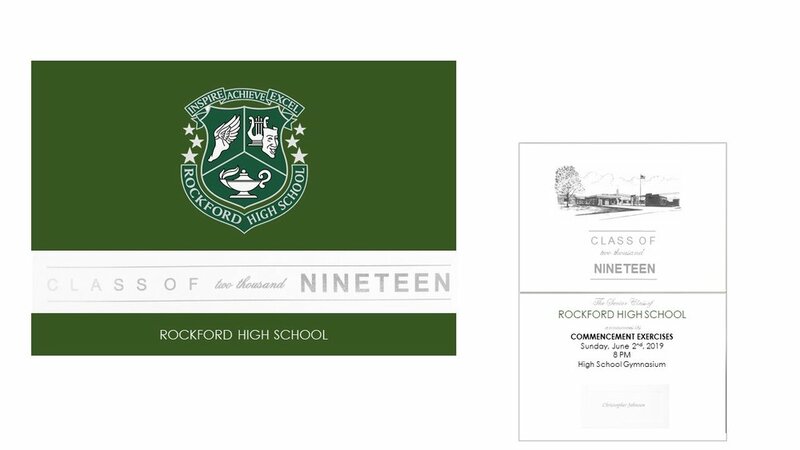 It features the Rockford school crest, silver foil accents & school building etching inside. The commencement date, time and place is detailed inside. 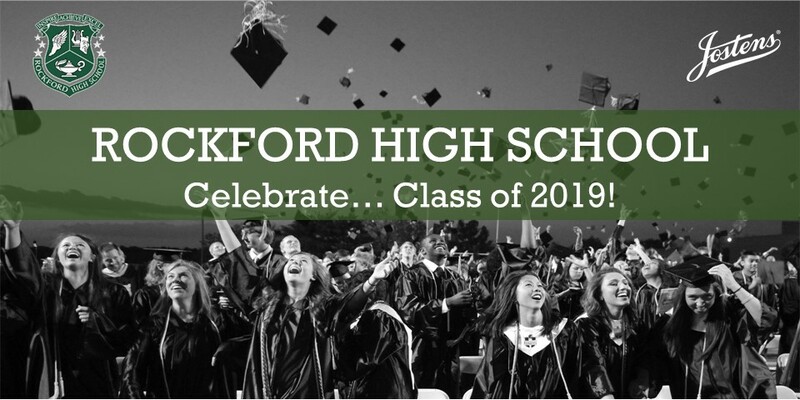 Include any tickets to graduation required by your school when you send your announcements. Also, be sure to order a few extra as a keepsake. Announcements are included in graduation packages for your convenience. Celebrate your senior year! 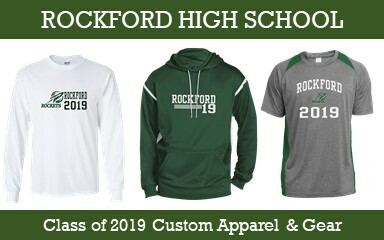 Order Class of 2019 Senior gear and Rockford H.S. 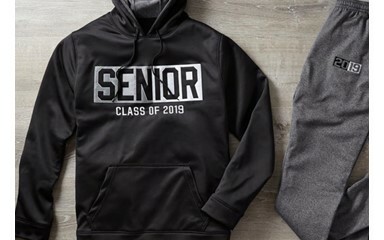 Class of 2019 gear. Personalize apparel and gear with countless icons or add your name. Name brand apparel available. No minimums required! Make a statement. Continue to celebrate senior year with your one-of-a-kind Class of 2019 ring or jewelry. Every ring is custom made and is designed by you to capture your style & what you want to remember most about your high school experience. It is the perfect way to start the year or celebrate your graduation accomplishment. 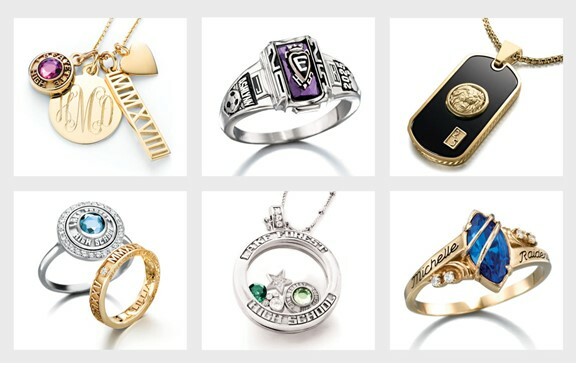 Jostens has hundreds of styles, stones, options & symbols to capture your unique story. The possibilities are limitless! Order your photo card invitations for your grad party! You can order these this fall with your package order and design later this spring as your party details are finalized! Jostens has a variety of templates to choose from and you can customize with your school mascot or symbol. There are also many designs that let you order party accessory items, like water bottle wraps, coasters and signs to complete your theme! Be sure to thank those that have supported your accomplishment! Whether they gave you a graduation gift, were a mentor or coach, or just someone special that made a difference - it is important to let your biggest supporters know they are appreciated! Jostens has several Grad Thank You card options to choose from - grad themed or personalized stationery. Take time to enjoy the journey...graduation and your next chapter awaits! Jostens has everything you need to make your senior year memorable. Order easy, convenient grad packages to get everything you need and want for senior year!